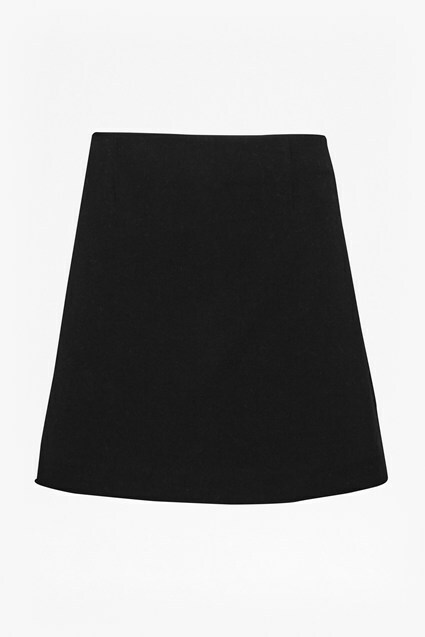 The Audrey faux leather mini skirt is a statement alternative to your loyal leather skirt. 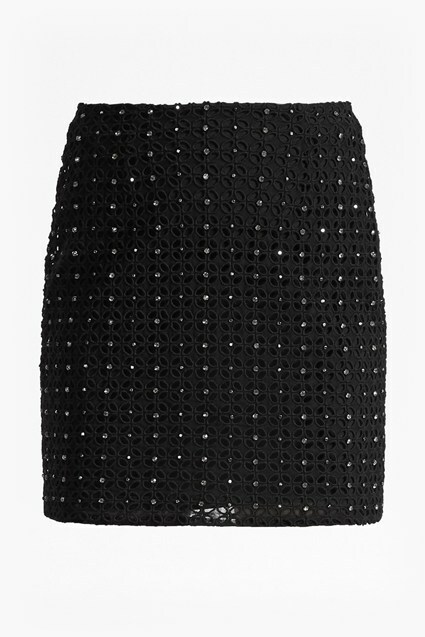 Crafted in two-tone metallic faux leather, this design has an exposed side zip and mini length. Your ultimate day to night skirt, swap a roll neck jumper for a silky cami and trainers for heels to take it out after dark.